High End 1970 Plymouth HEMI Cuda Build! 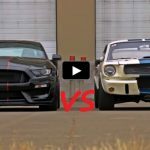 No matter how knowledgeable you are about Mopar muscle cars or how many car shows you have attended a high end pro touring build of this magnitude is always a pleasure for the eye. With over $200,000 and thousands of men hours spent front to back and top to bottom this HEMI powered 1970 Plymouth Cuda is a true show stopper. 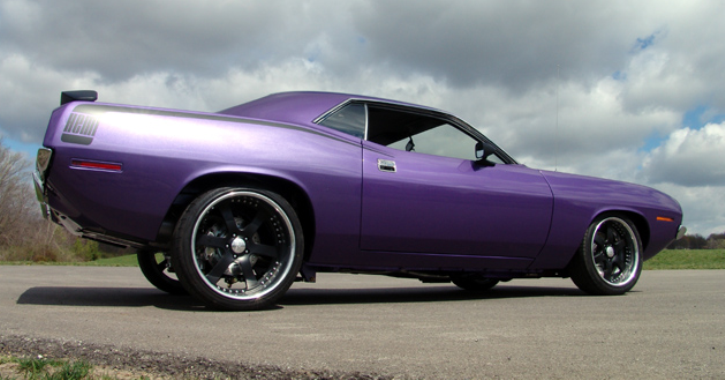 After a recent rotisserie restoration this 1970 HEMI Cuda is sprayed with two stage Plum Crazy Purple paint, it has the Black Hockey stripes, it is set on front suspension from Magnuforce Racing and 4-link at the rear spinning a one-off custom Black Boss wheels. 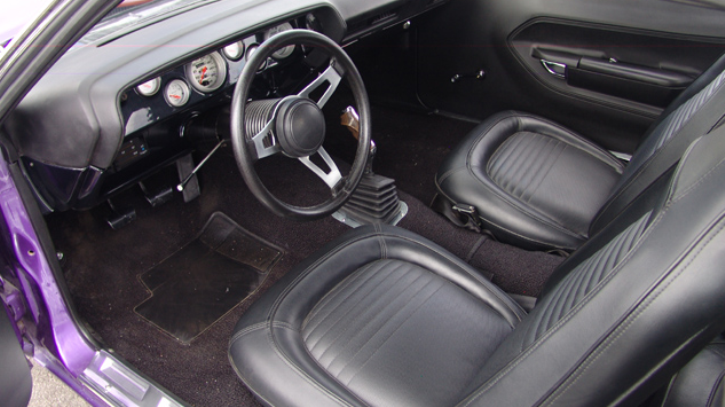 Take a look inside this pro touring 1970 Plymouth Cuda and you will be impressed by the brand new Black interior with tall bucket seats, Tuff steering wheel, Hurst shifter and aftermarket Auto Meter gauges. 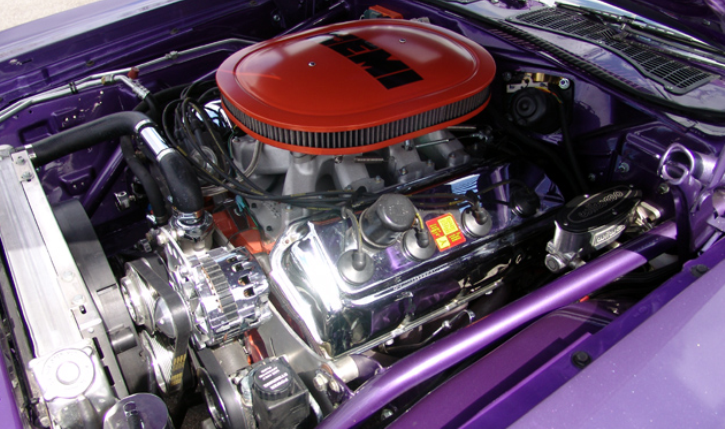 The professionally built and tuned 426 cubic inch V8 engine is a real HEMI (not a Crate motor) with Electronic Fuel Injection running super strong and mounted to a 5-speed Tremec transmission with Dana 60 rear end. 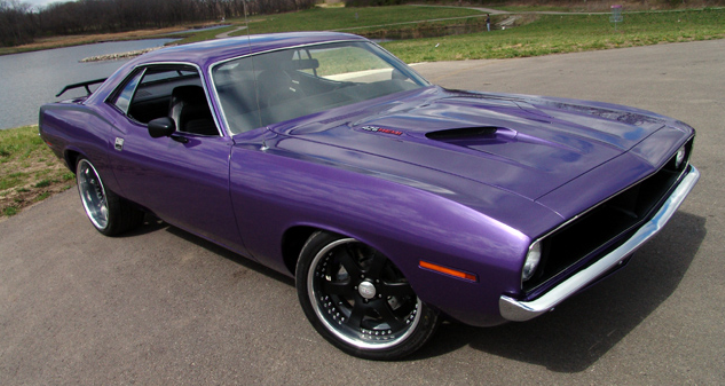 This immaculate Plum Crazy Purple 1970 Plymouth HEMI Cuda is currently for sale. 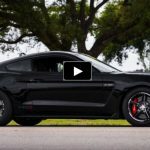 Check out the video to see it flexing muscle and if you are interested email us for all details and free shipping within the United States.